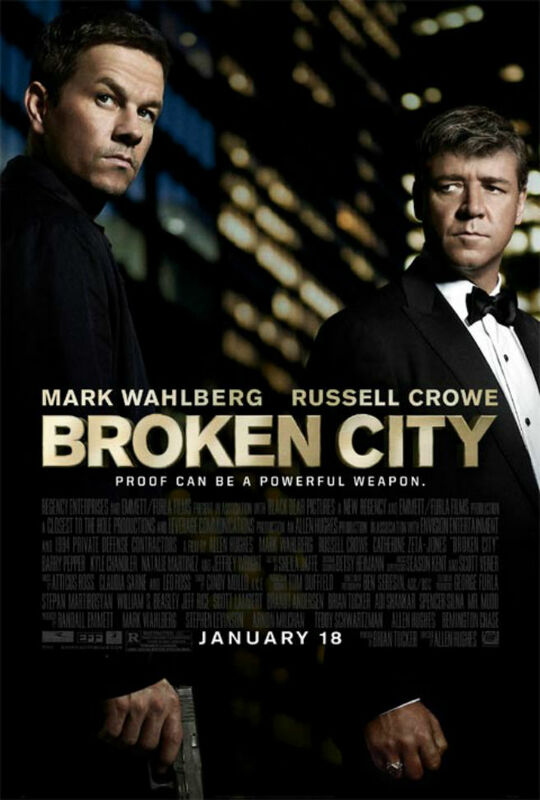 “Broken City” should have and could have been a lot better. I mean just the idea of Mark Wahlberg playing a cop who is used then discarded by the mayor (Russell Crowe) sounds like a dream popcorn movie. But the movie, directed by Allen Hughes (“From Hell”, “The Book of Eli”) goes down in a sea of Hollywood clichés as Wahlberg finds himself investigating the mayor’s wife (Catherine Zeta-Jones) who’s supposedly having an affair. Wahlberg and Crowe could sleepwalk through their roles, and do. See this movie and you’ll surely follow their lead.